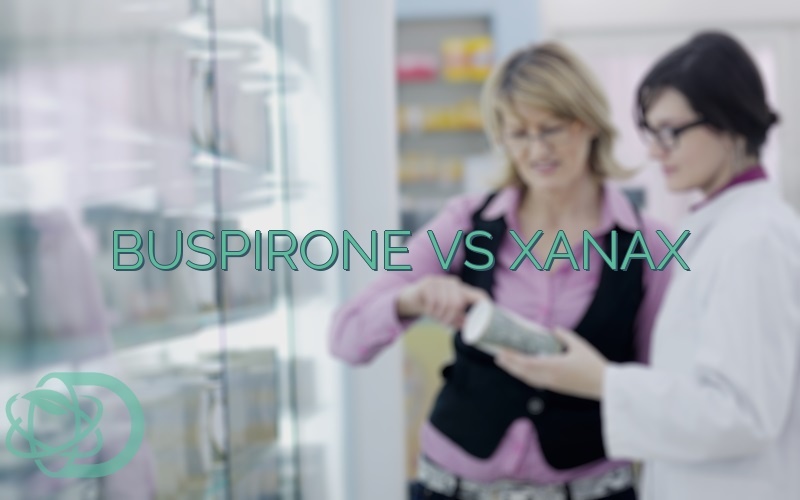 What Are The Differences Between Buspirone And Xanax? Buspirone, popularly sold as Buspar, is an anxiolytic drug that can treat various mental disorders. However, unlike most anxiolytic drugs, Buspirone is not related to benzodiazepines. Anxiolytics are drugs that treat panic and anxiety disorders. 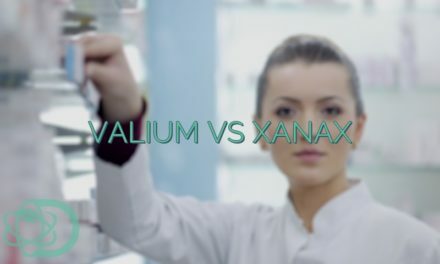 Both Xanax and Buspirone have been shown to have anxiolytic properties. It means they have the ability to treat various degrees of anxieties in patients. Each drug, however, has more uses not shared by the other. Depression: Although not yet approved for such use, some studies have shown that Buspirone may have some antidepressant properties. Sexual Dysfunction: There have been some studies that have shown Buspirone’s ability to treat HSDD or Hypoactive Sexual Desire Disorder in women. ADHD: Attention Deficit Hyperactivity Disorder is a mental disorder that makes it hard for the person to focus, and limit mental or physical activities. Panic Disorders: The FDA initially approved Xanax for the treatment of panic disorders. The World Federation of Societies of Biological Psychiatry recommends it for the treatment of panic disorders only to patients with no history of addiction, or dependence. Chemotherapy- induced Nausea: Some physicians prescribe Xanax to reduce the incidence or severity of nausea on patients that are undergoing chemotherapy. The Food and Drug Administration categorized Xanax as a Schedule IV drug due to its minimal abuse potential. 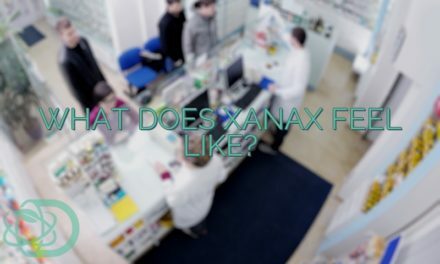 Though its abuse potential is low, Xanax became the target of many recreational users due to its accessibility and affordability. 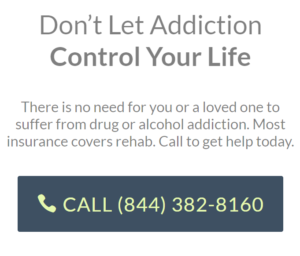 Prolonged use of the drug, even if used according to prescription, can still lead to addiction. Other common side effects of Xanax include cognitive impairment, ataxia, drowsiness, constipation, fatigue, insomnia, and more. Buspirone, on the other hand, is not a benzodiazepine. This means it carries a lower risk of physical dependence and addiction compared to other psychoactive drugs. Studies have also shown that there is less likelihood of overdose and impairment with the drug. Furthermore, other common side effects of Buspirone include dizziness, headache, drowsiness, insomnia, constipation, confusion, and more. The Food and Drug Administration placed Buspirone in category B with regards to pregnancy. This means that there have been no adequate studies conducted on the effects of the drug to pregnancy. However, prior animal tests have shown that Buspirone has minimal effects to fetuses. Can Xanax And Buspirone Be Taken Together? There have been no reports of adverse reactions when taking Xanax and Buspirone together. In fact, some doctors prescribe both drugs together to complement each other. However, make sure to check with your doctor before taking the two drugs at the same time. 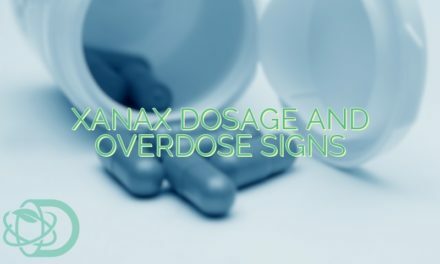 Xanax and Buspirone may also interact with other foods and substances. 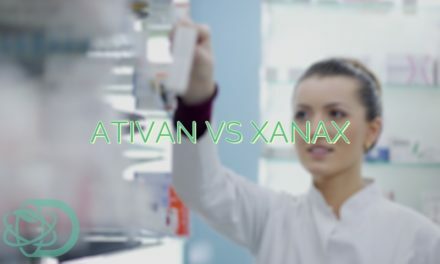 NextWhat Does Xanax Do? What Is It Used For?